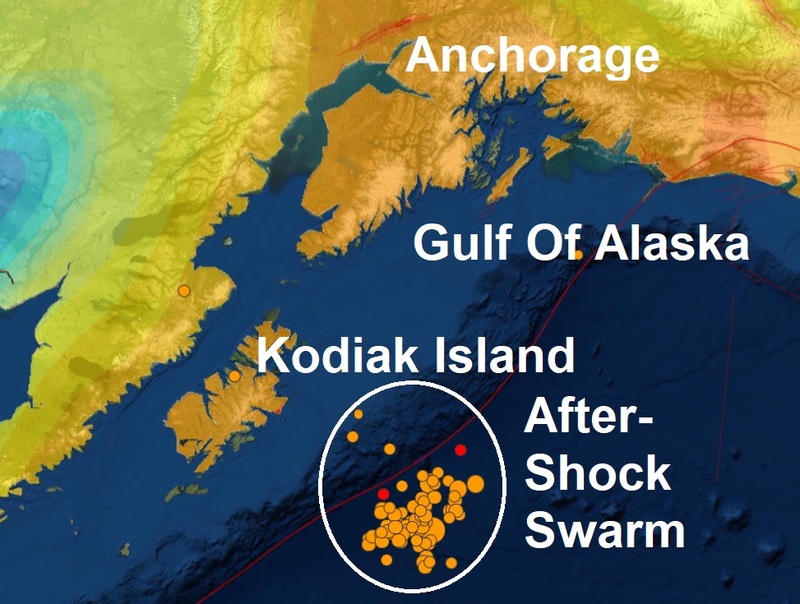 After-shocks are now rattling the Kodiak Island area, nearly 100 after-shocks have now occurred south east of Kodiak Island since the original mag 7.9 quake rocked the area yesterday. 85 after-shocks have now been recorded with the biggest being a mag 5.7 quake just two hours after the original. According to ADN, No injuries or damage was reported in Alaska coastal cities after the 7.9 earthquake set off tsunami scare yesterday. The magnitude 7.9 quake triggered evacuations along the Alaska coast from Sitka to Homer to Sand Point. It jostled people awake in the middle of the night. In at least 10 Alaska communities, the threat of a tsunami sent residents seeking higher ground as warning sirens wailed. The earthquake was felt from Unalaska to Fairbanks and all the way to Vancouver, British Columbia, and Washington state. Millions of people fell within the range of emergency alerts in the U.S. and Canada, from the Aleutians through British Columbia to California. The 1964 an Alaskan earthquake, also known as the Great Alaskan earthquake and Good Friday earthquake, occurred at 5:36 PM AST on Good Friday, March 27. Across south-central Alaska, ground fissures, collapsing structures, and tsunamis resulting from the earthquake caused about 139 deaths. Lasting four minutes and thirty-eight seconds, the magnitude 9.2 megathrust earthquake was the most powerful recorded in North American history, and the second most powerful recorded in world history. 600 miles of fault ruptured at once, and moved up to 60 feet (about 500 years of stress buildup). Soil liquefaction, fissures, landslides, and other ground failures caused major structural damage in several communities and much damage to property. 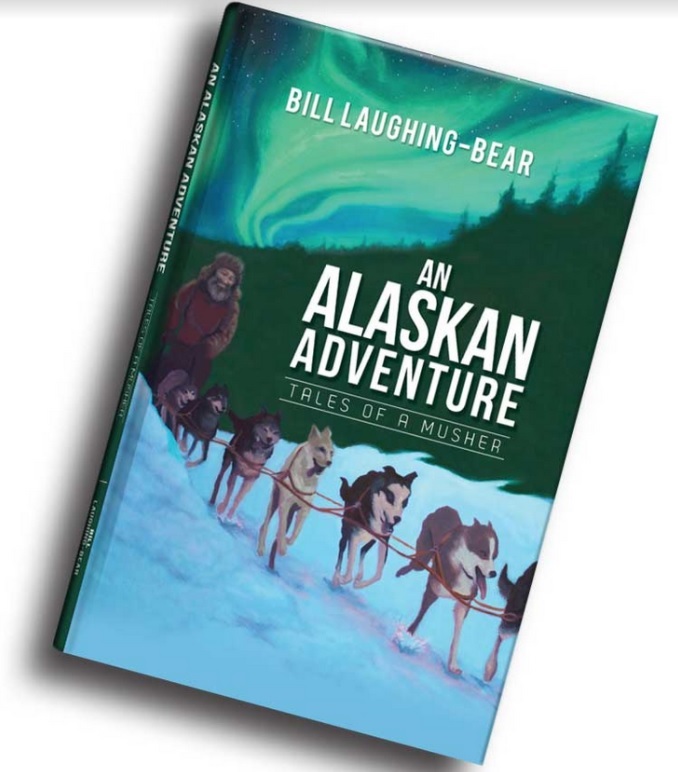 Anchorage sustained great destruction or damage to many inadequately earthquake engineered houses, buildings, and infrastructure (paved streets, sidewalks, water and sewer mains, electrical systems, and other man-made equipment), particularly in the several landslide zones along Knik Arm.